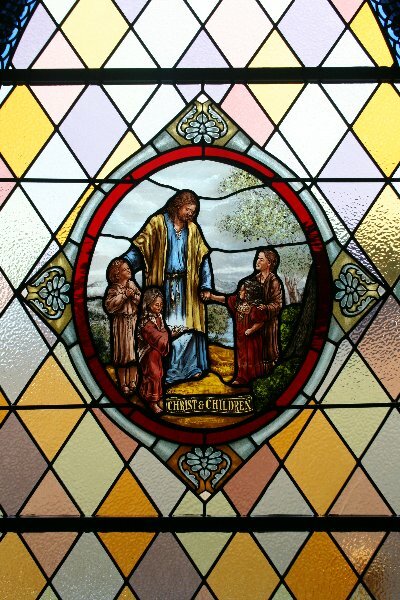 Cumberland Stained Glass Inc. offers numerous services to churches and other owners of stained glass windows. 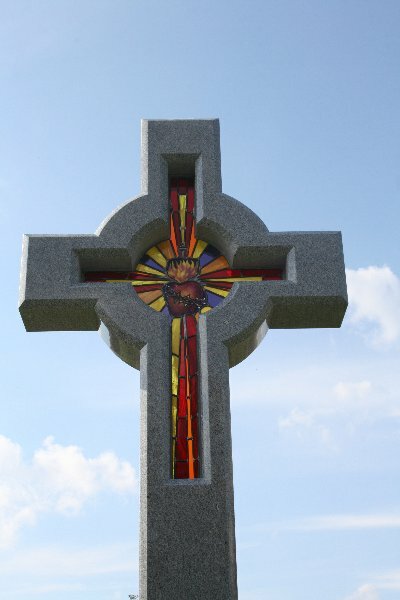 Stained glass windows quickly become a notable feature of a religious building, and finding the right company for religious stained glass fabrication and repair services can ensure the priceless windows remain mainstays of the building. 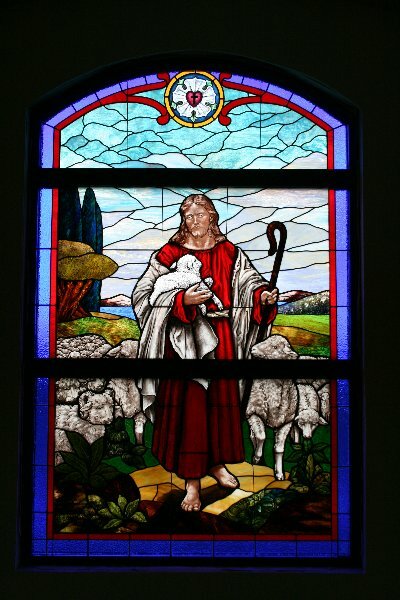 In addition to those services, Cumberland Stained Glass Inc. also offers stained glass and lead glass restoration services. 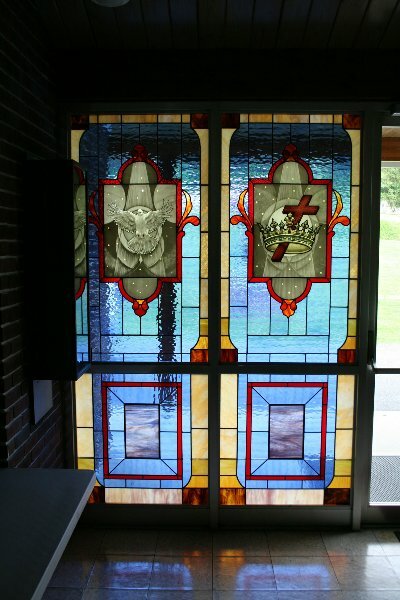 Should one of your windows become damaged from age and fatigue, or after a disaster, Cumberland Stained Glass Inc. can refurbish the window and have it looking as good as new. 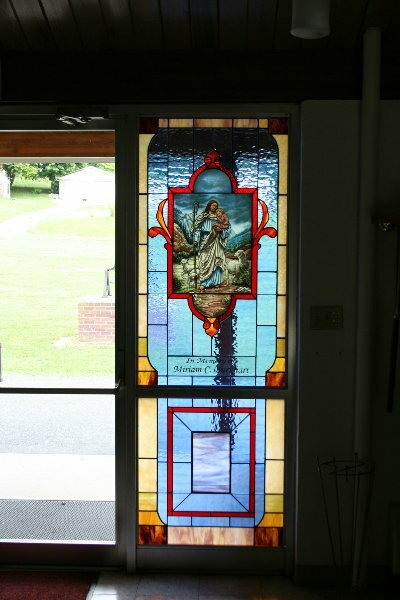 Located in Mechanicsburg, PA, Cumberland Stained Glass Inc. offers a wealth of experience and has the right staff and technology in place to handle any type of stained glass window design, repair or restoration. 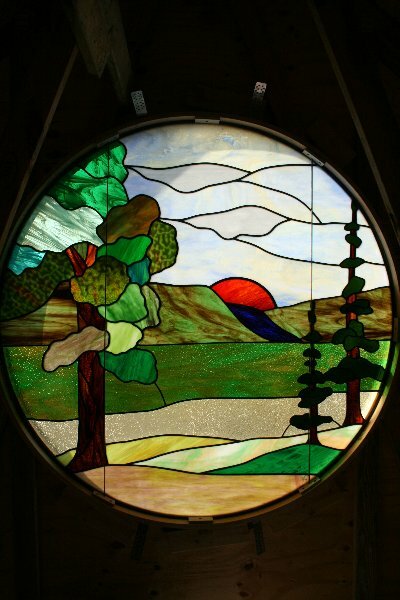 If you have any questions about their services or would like to call for a consultation on your stained glass window needs, please visit their contact us page.